The Mayan Empire, the lineage of your ancestors, has remained one of history’s most famous ancient civilizations; however, their downfall is shrouded in mystery. One myth depicts two rival tribes, and their heated feud over a precious and powerful artifact, which was an idol depicting the sun god himself Kinich Ahua. This fight for possession ultimately spelled the undoing of both tribes, and the idol was seemingingly lost forever. That is, until present day, where a clue has been unearthed by historians, and very well may lead to the artifact’s location. As a descendant of the Maya people, it is your personal priority to find the Kinich Ahua idol and unlock the secrets of your history. Be warned, as rival historians and members of the rival tribe has also been reported to be hot on the idol’s trail and are looking to use it for their own selfish gains. 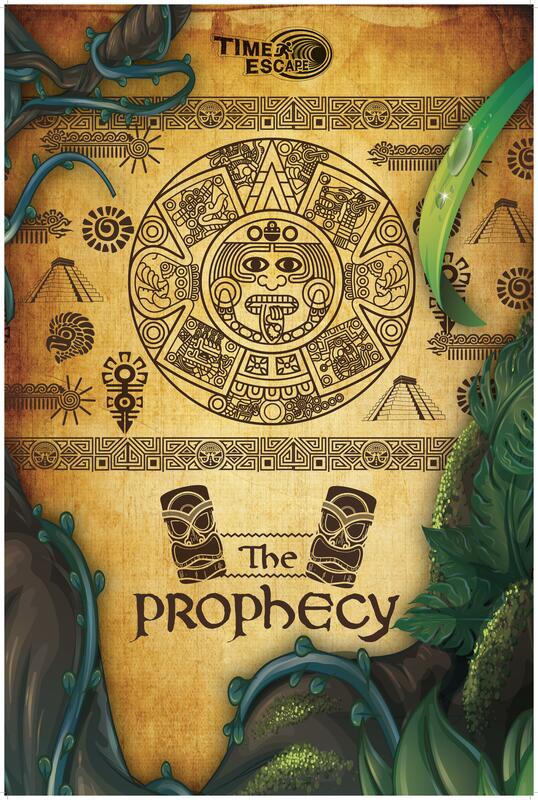 Find the artifact, return it to its rightful place in the hands of your people, and unlock Kinich Ahua’s legendary power!